Eight years ago in Soweto, what began as a small gathering of winemakers trailblazing a new market, and a smattering of curious Sowetans, has now grown into a major highlight on the Gauteng calendar. 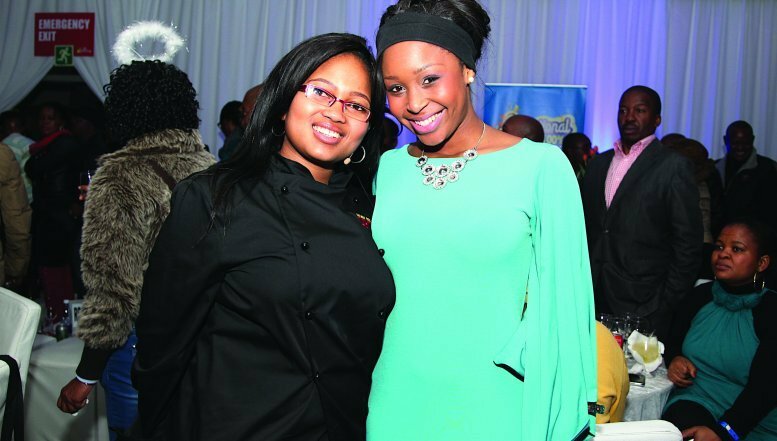 The TOPS Soweto Wine Festival was founded by Mnikelo Mangciphu and Marilyn Cooper eight years ago. 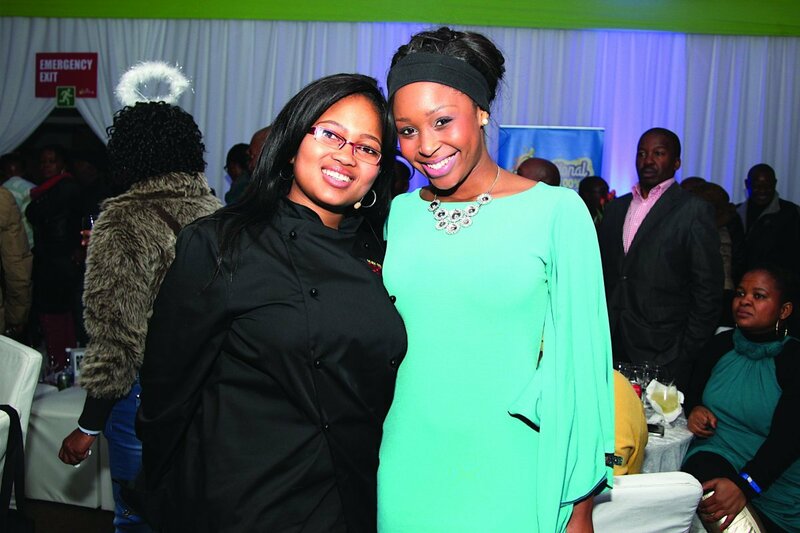 The festival, in association with Food Network, is growing from strength to strength and adapting year on year to continuously attract more people from in and around Soweto, South Africa and globally. This year’s festival was an exhilarating experience as visitors found their love of wines, be it red, rosé, white or sparkling! Guests were in for a right royal treat with over 900 of South Africa’s wines to taste, from firm-favourites such as Nederburg, Fleur de Cap, 4th Street, J.C. Le Roux and Four Cousins to the upmarket wines such as Alto, Meerlust, Plaisir de Merle, Rupert & Rothschild and Ernie Els to empowerment wines that compete with the best in the market such as Kumkani, Ses’fikile and Tukulu.